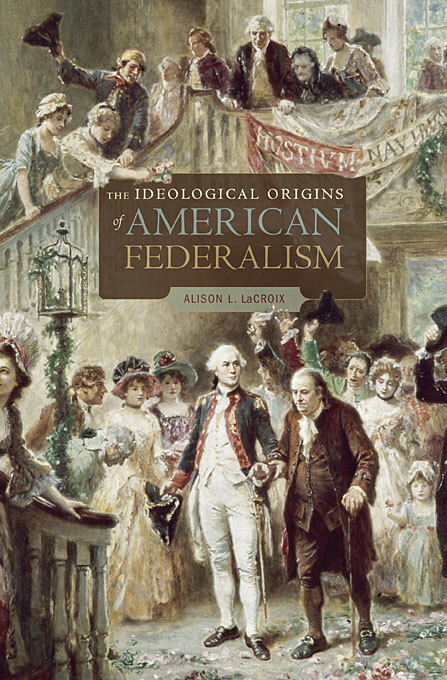 The Ideological Origins of American Federalism, by Alison LaCroix. Harvard University Press 2010. Alison L. LaCroix is Assistant Professor of Law, University of Chicago Law School.